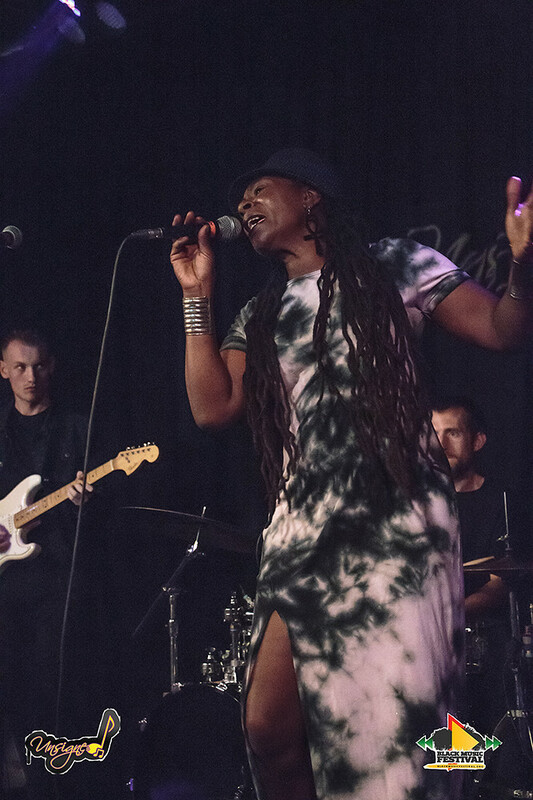 BELGRAVE MUSIC HALL LEEDS, U.K. 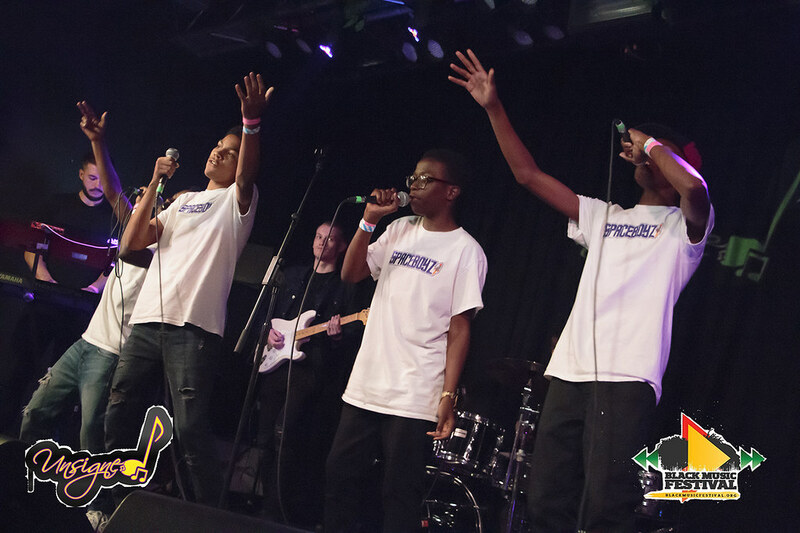 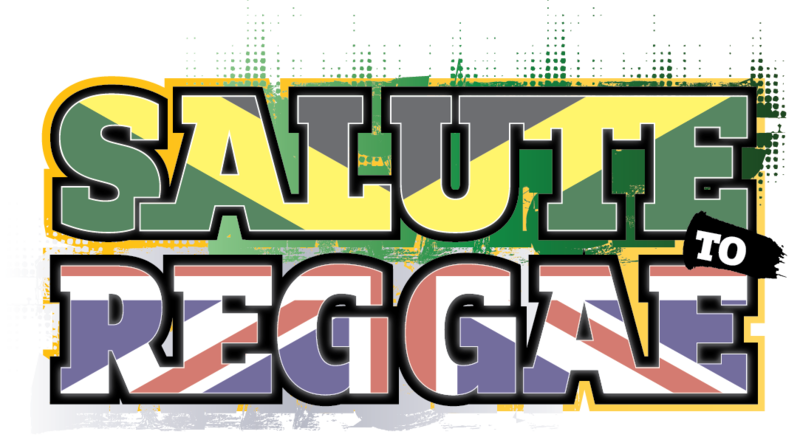 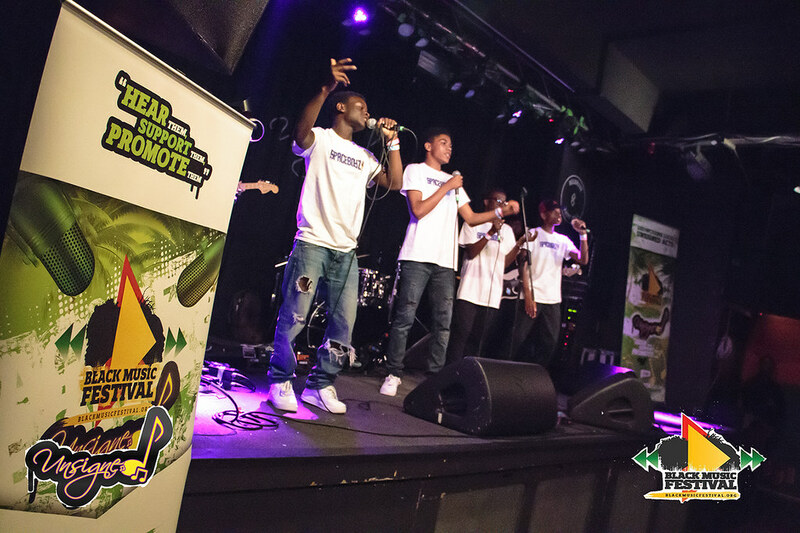 Formerly known as the Leeds Reggae Concert, Europes biggest free Reggae Concert! 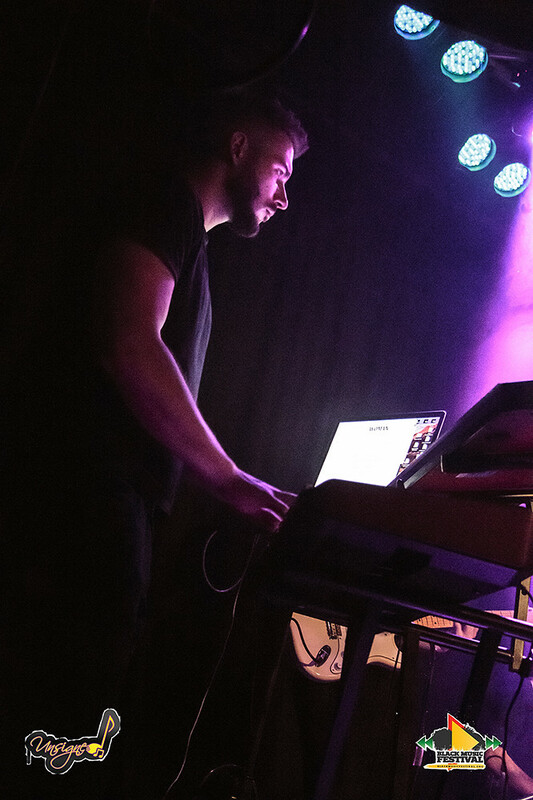 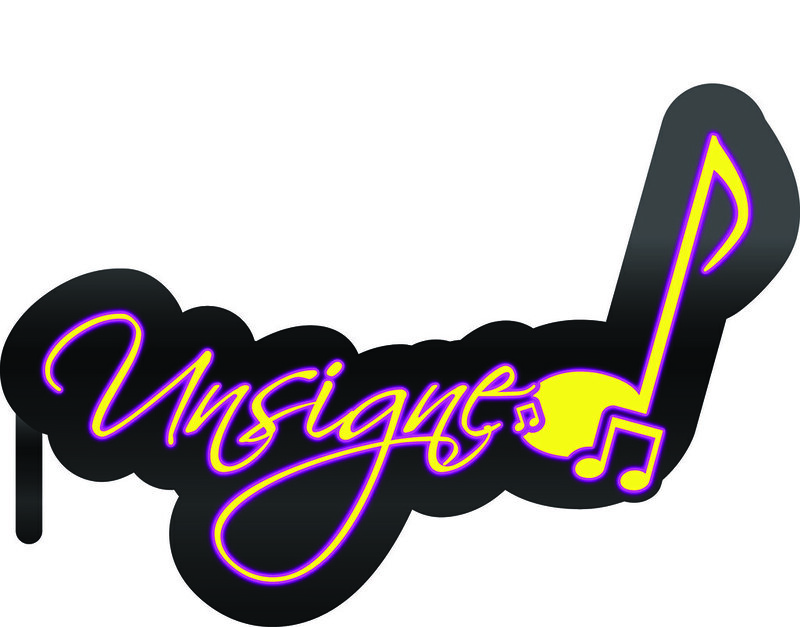 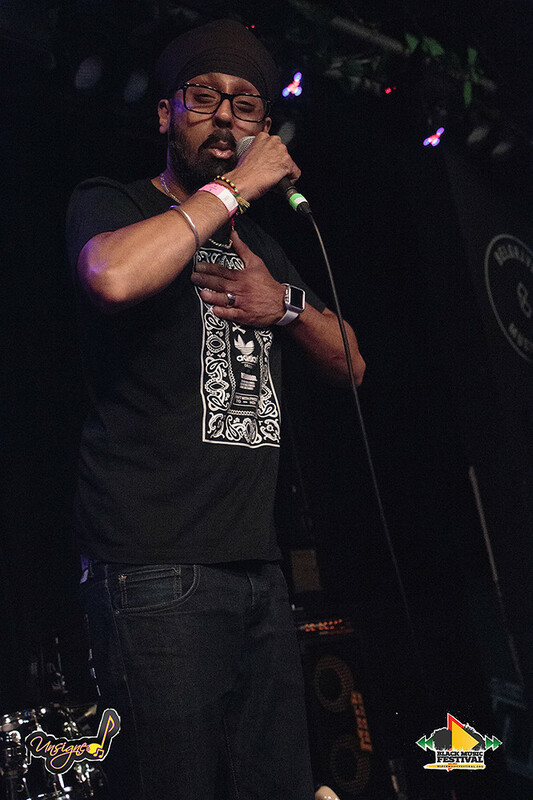 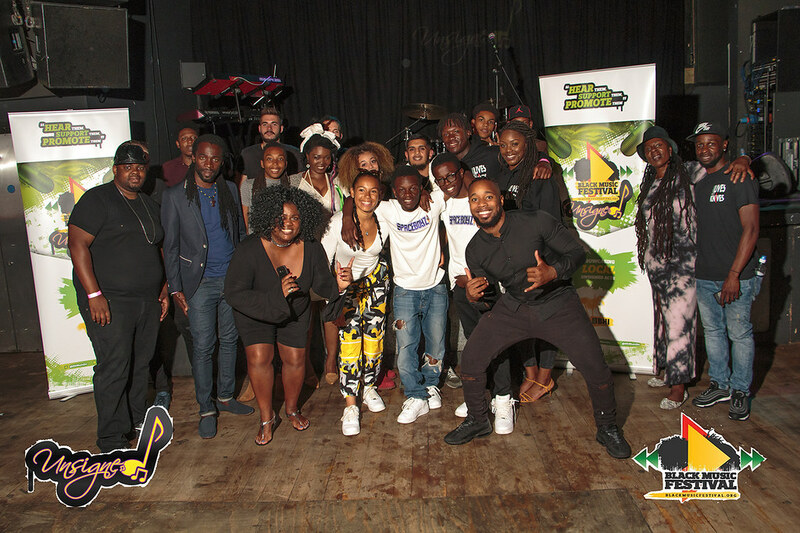 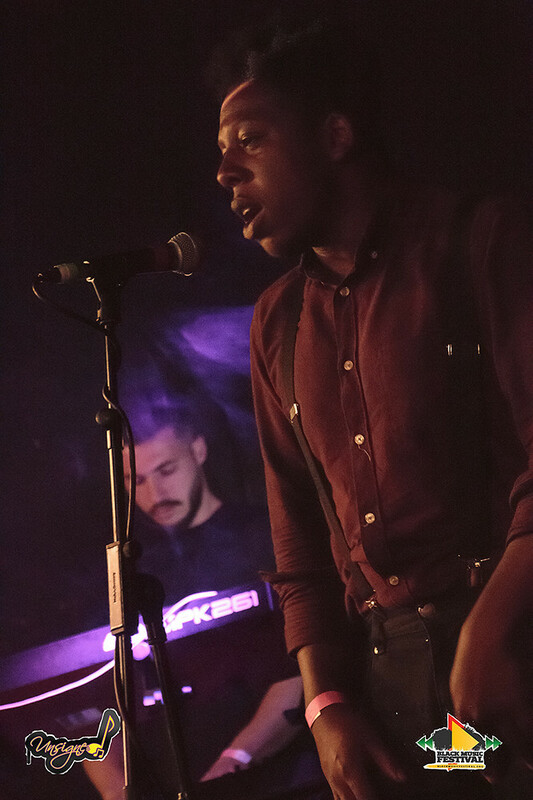 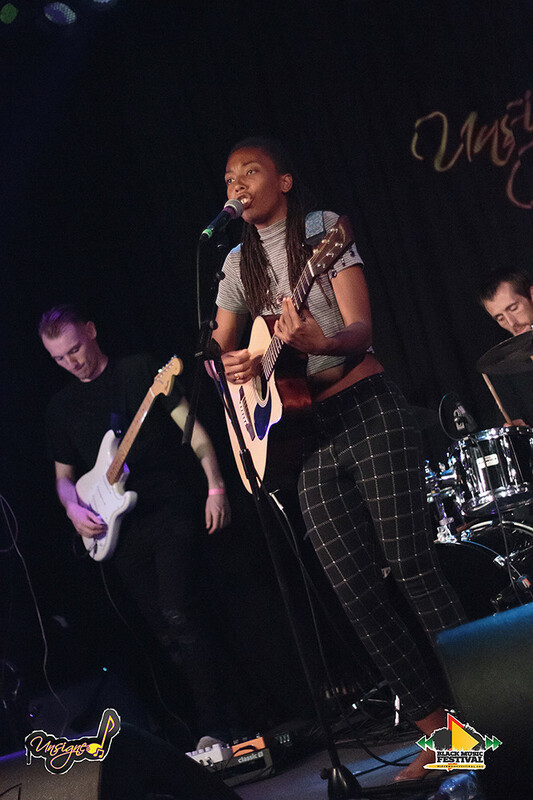 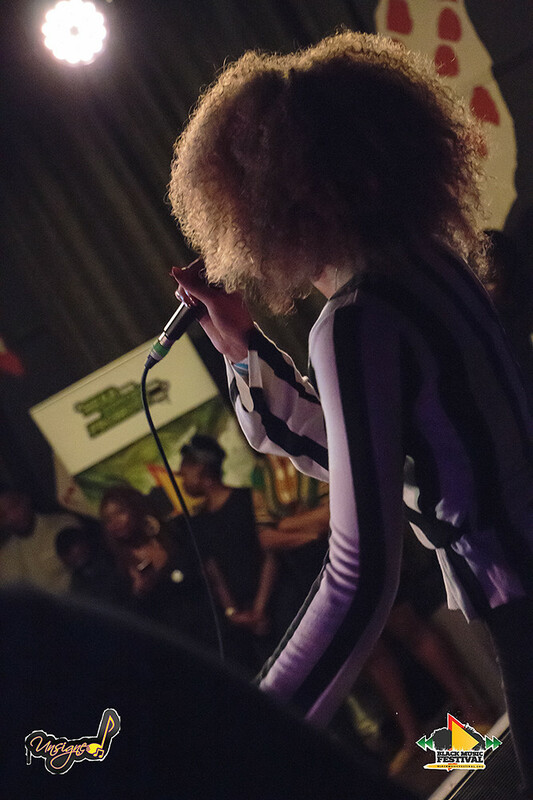 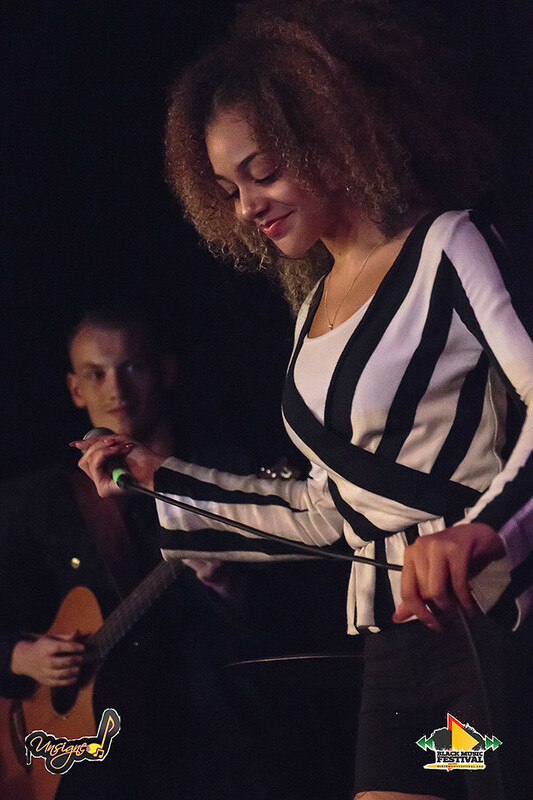 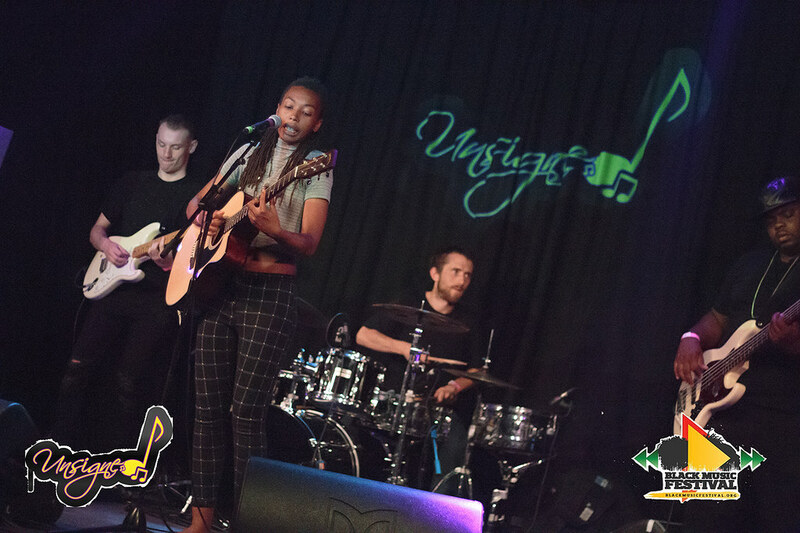 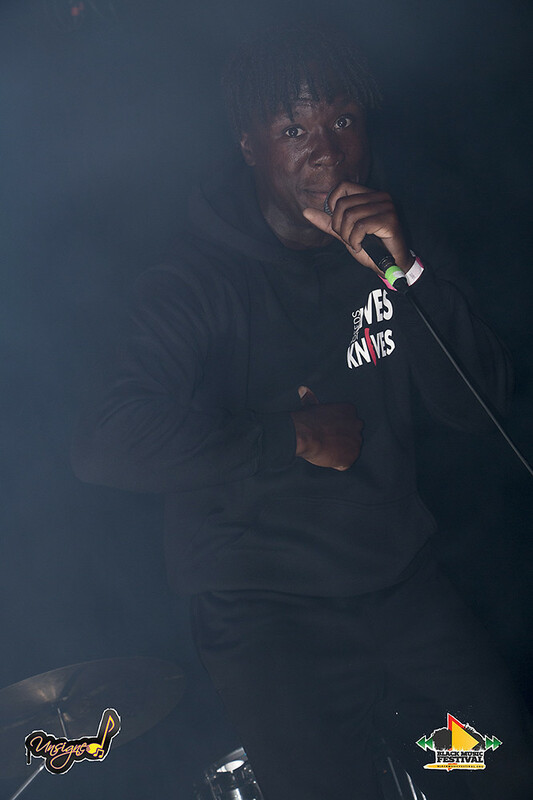 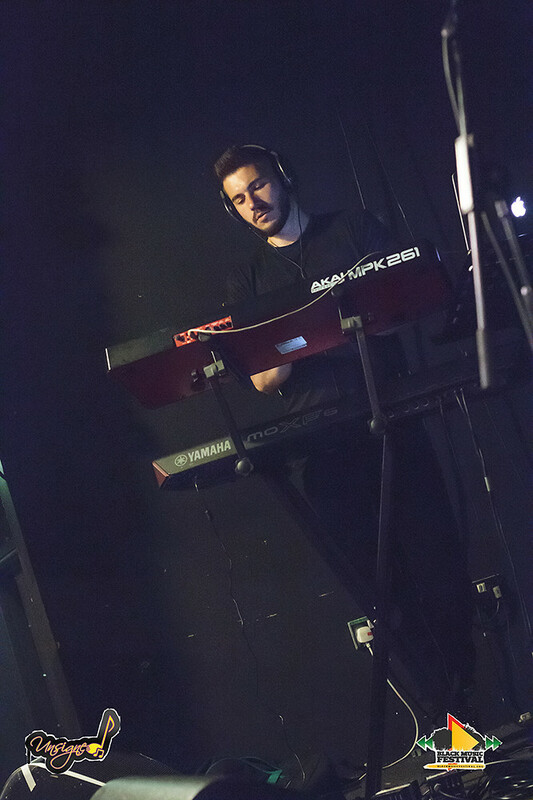 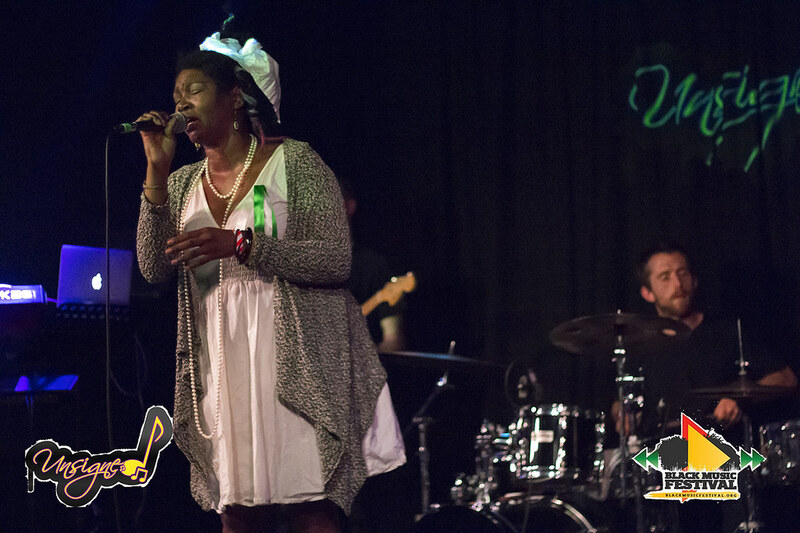 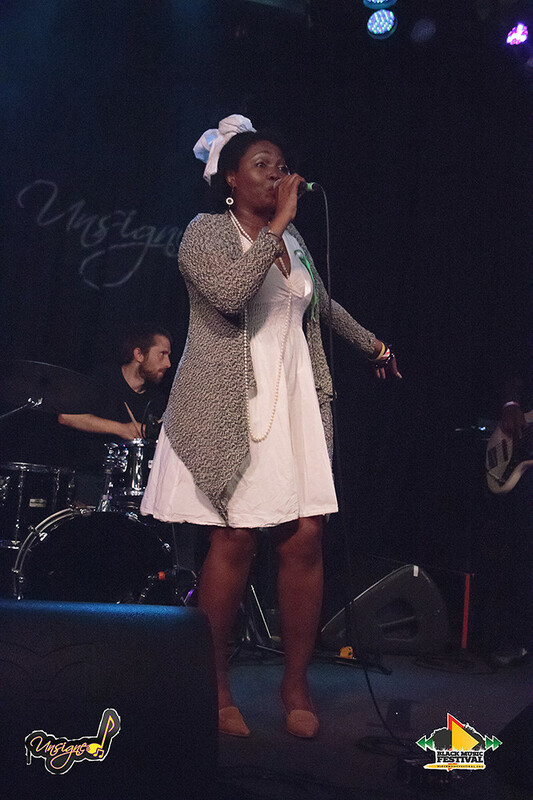 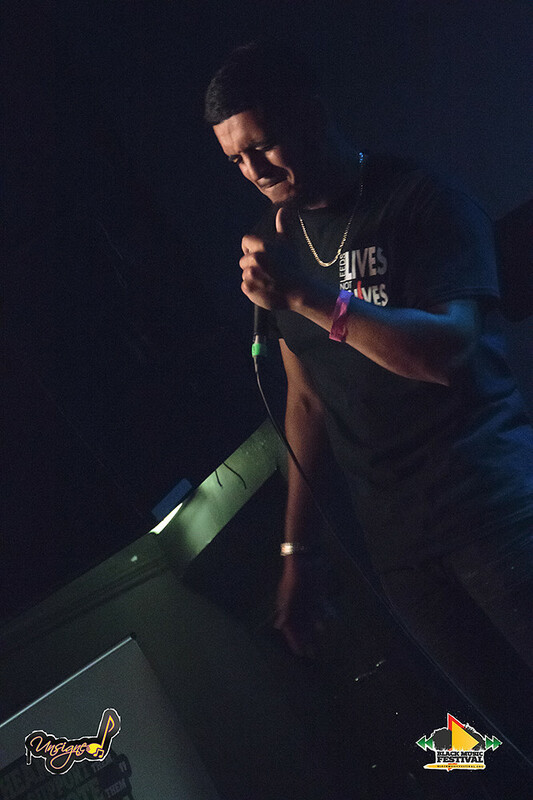 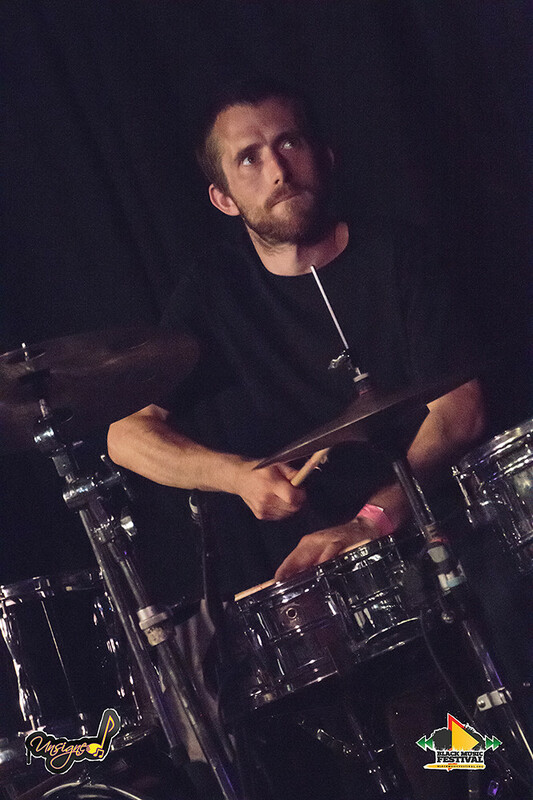 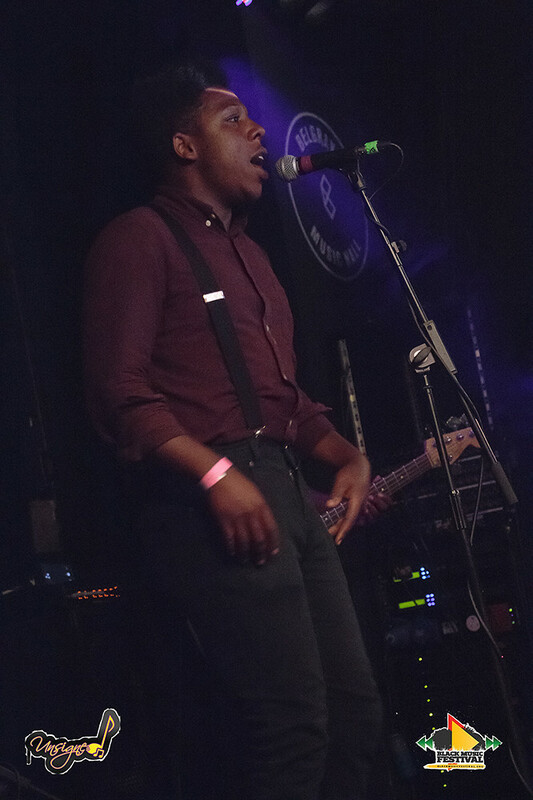 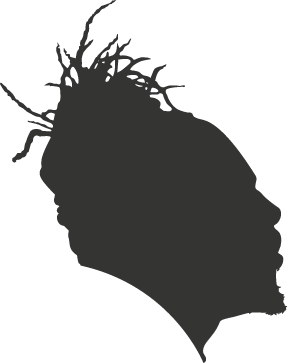 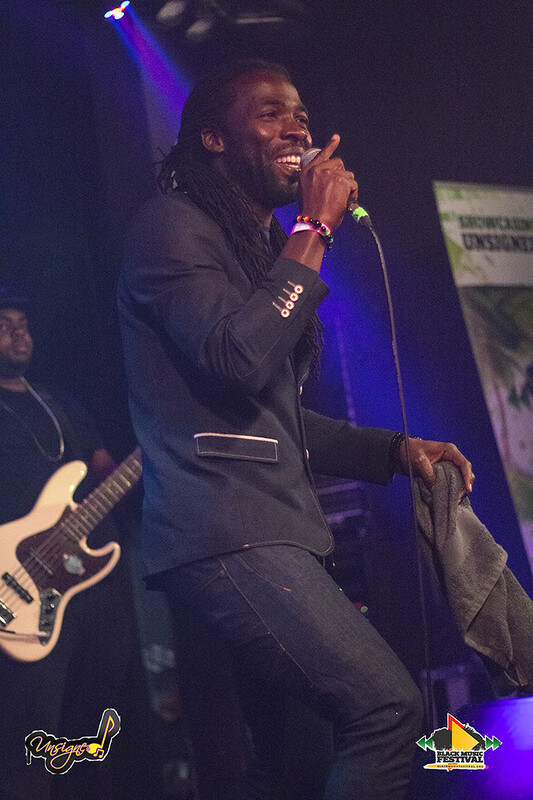 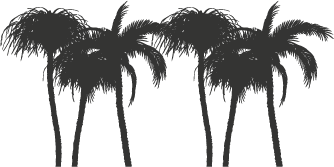 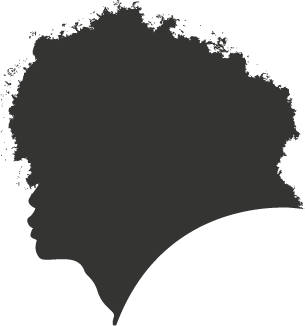 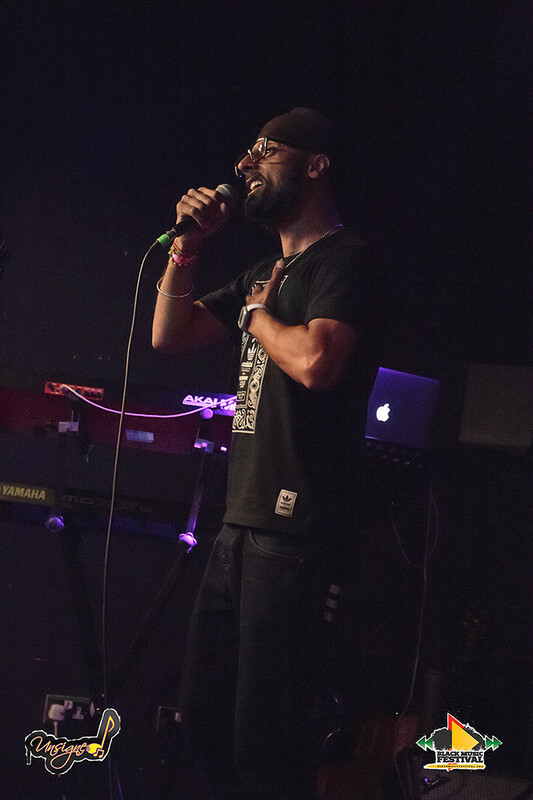 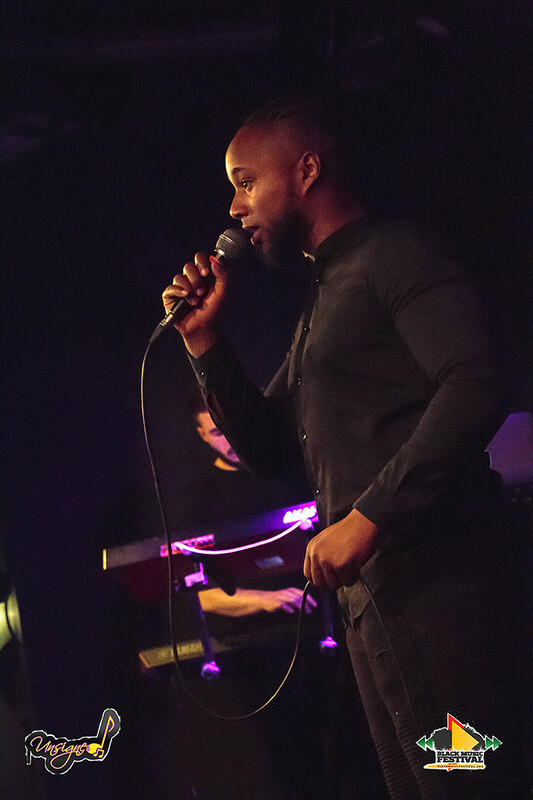 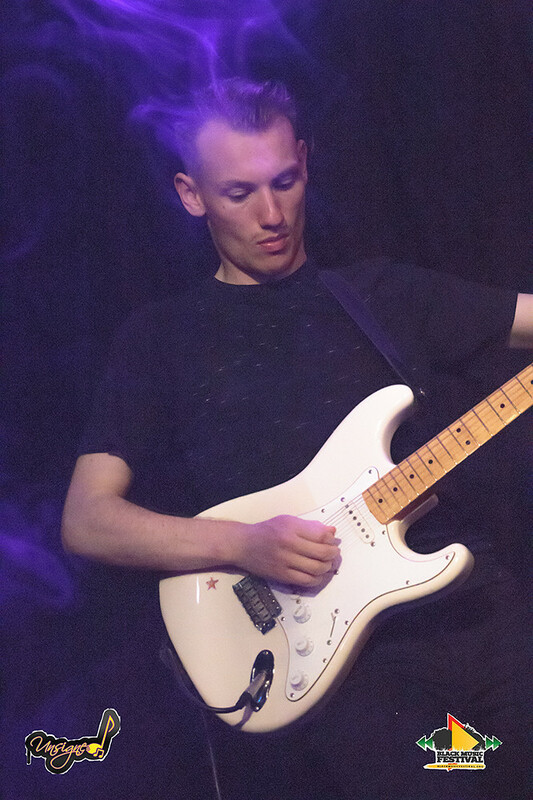 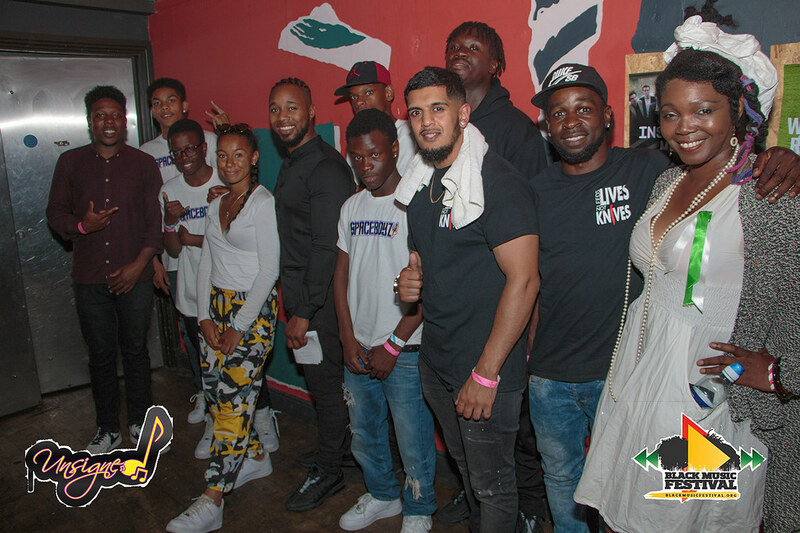 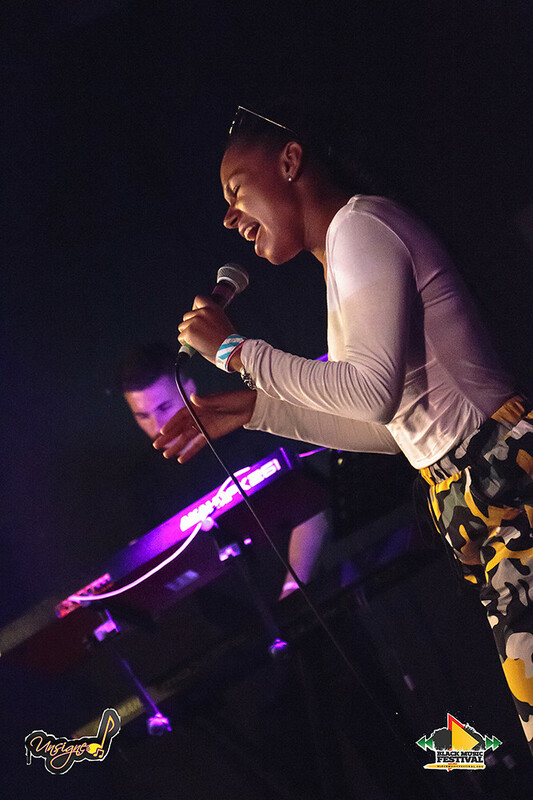 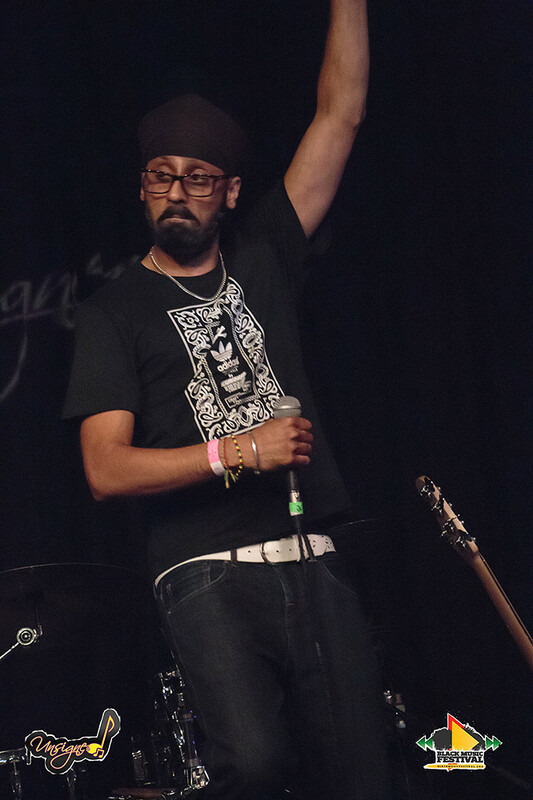 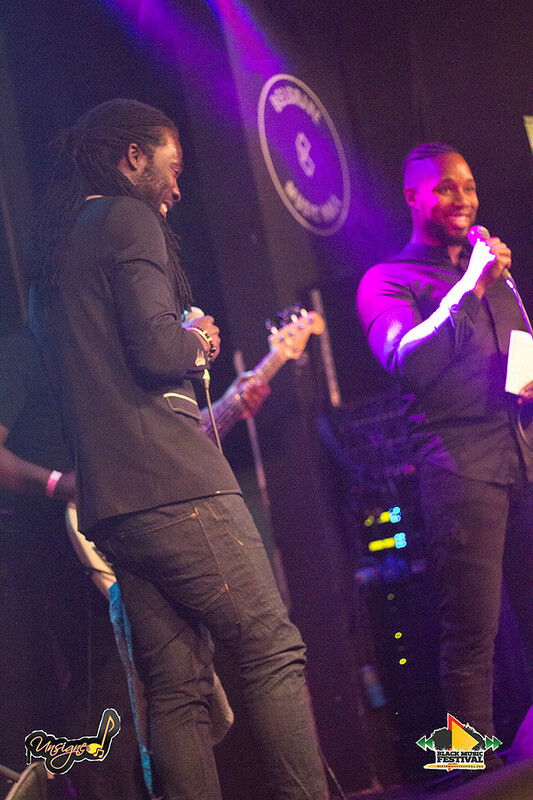 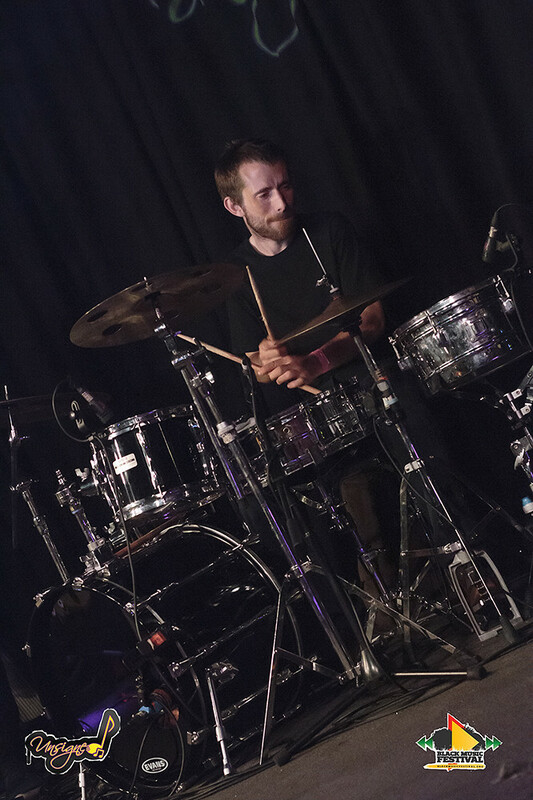 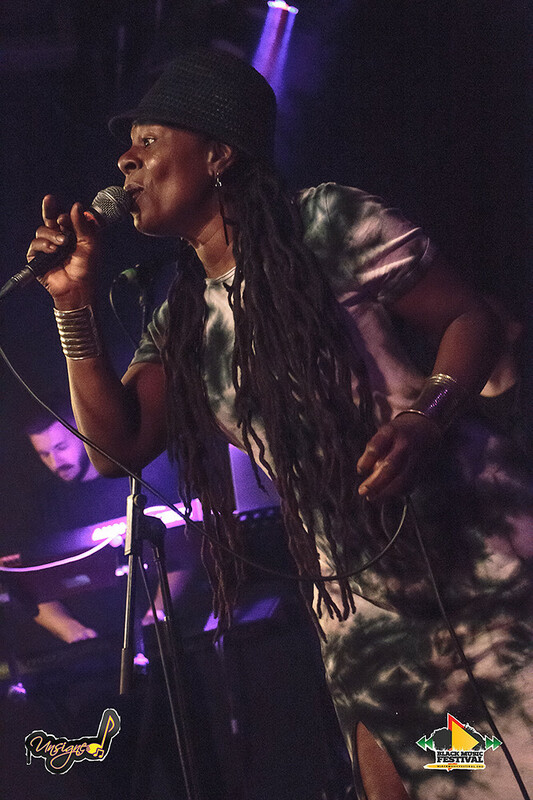 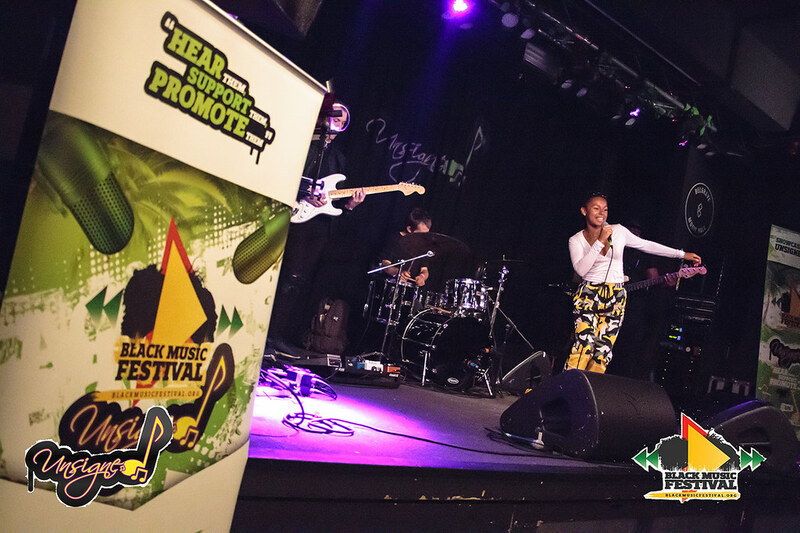 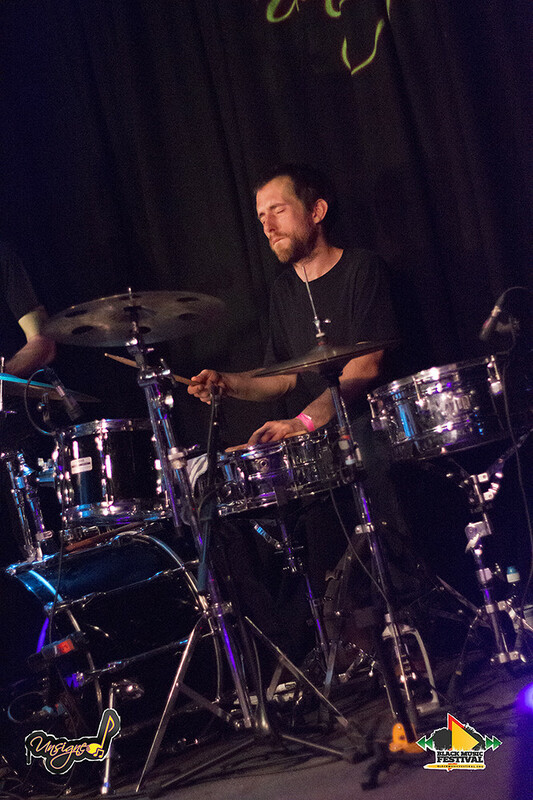 The Unsigned 2018 Black Music Festival Event at the Belgrave Music Hall in Leeds city center.